Check out the Official Reveal Trailer here! 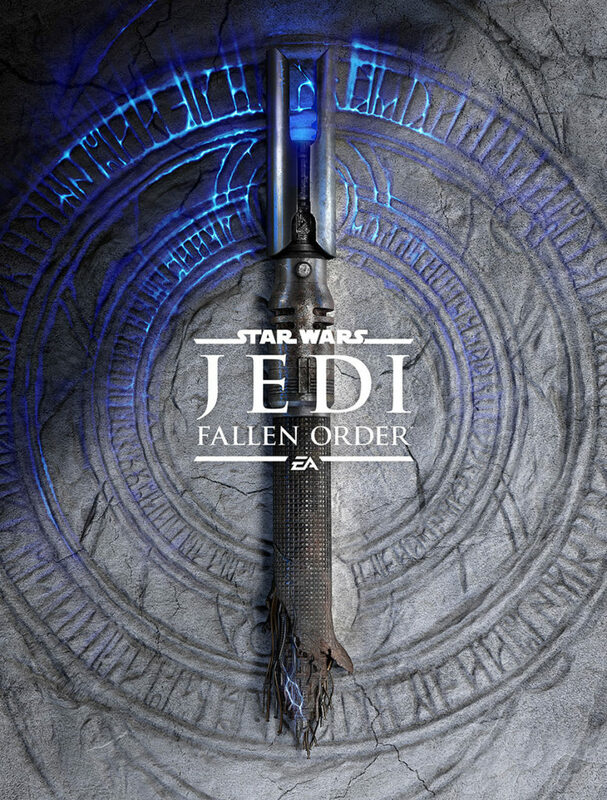 The official Star Wars Twitter (@starwars) put out this teaser image of Star Wars Jedi: Fallen Order by EA and Respawn Entertainment, with more information to be revealed at the Star Wars Celebration this Saturday, April 13th at 1:30pm CDT! You can watch the reveal live on EA’s Star Wars Twitch Channel as the game is unveiled during the celebration! The artwork above depicts a visibly damaged lightsaber on a background of circular stone runes, with the teaser including the warning “Don’t Stand Out”. This is most likely a reference to the story of the game, where a Padawan (a Jedi student), has survived the massacre of Order 66; the decree that all Jedi were traitors to the Galactic Republic, and to be executed by the Clone Troopers, as seen in Star Wars: Episode III – Revenge of the Sith. This lone Padawan will most likely have to keep to the shadows, and guard their identity to survive. Star Wars Jedi: Fallen Order is set to release Holiday 2019. Owner of the Lil Buddies Craft Shop on Etsy, gamer, gunpla builder, and I love anything cute, awesome, or geeky! Next story DATE A LIVE: Rio Reincarnation character trailer and more info released!